Check out our blog post for a written tutorial on how to replace the LCD screen! The specific model for this laptop is GT70 0ND. 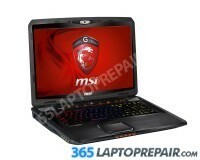 The replacement service that we provide for the MSI GT70 includes the cost of a brand new LCD screen and the labor to install it. This service also comes with a No Dead Pixel Guarantee and a 6-month warranty on parts and service. We use genuine new LCDs, not aftermarket or cloned products. This laptop comes stock with a 750GB 7200RPM standard disk hard drive. 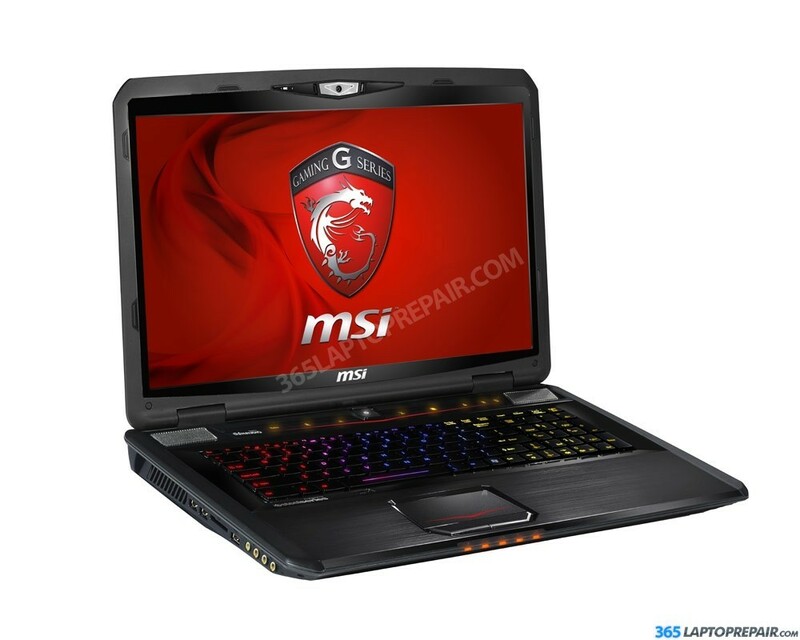 The MSI GT70 0ND comes stock with 12 GB of memory. It can be upgrade to 16GB.